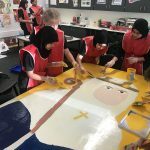 Studying Art and Design is an intellectual pursuit and we have high expectations for our pupils to engage in meaningful art practice which explores culture, emotion, spirituality, truth, controversy and aesthetics. 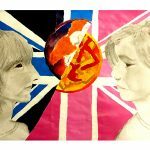 We believe contemporary art is multi-disciplinary and therefore strive to expose our pupils to a diverse range of practises, from drawing and painting to print and sculpture, textiles, design and digital manipulation and graphics. 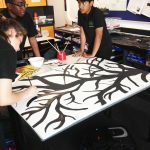 We understand that exciting artwork comes from passion and so support our pupils in finding a concept and method of working that suits their interests and aspirations. 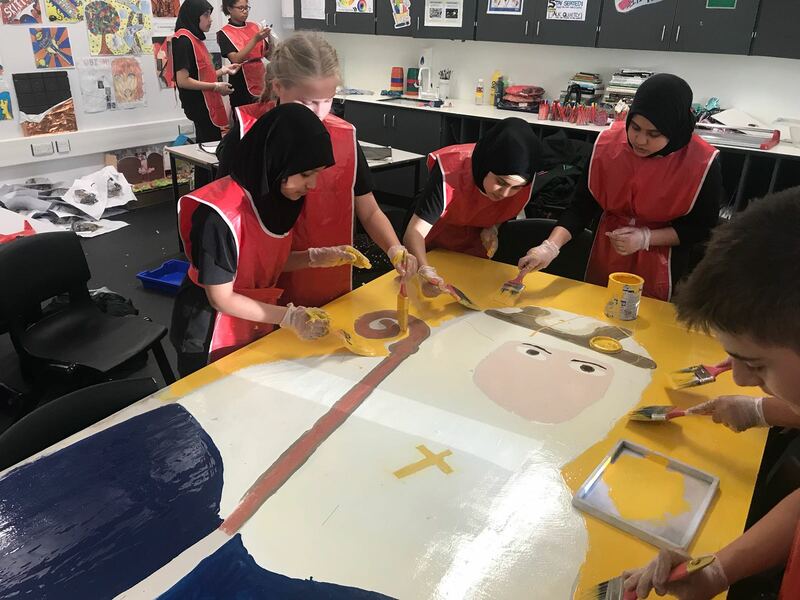 Throughout KS3 & 4 our aim is to develop in our pupils a range of transferrable skills including imagination and creativity, expression, visual thinking, observational skills, problem solving and analytical skills and autonomy. We place great importance on the development of analytical and investigative skills. 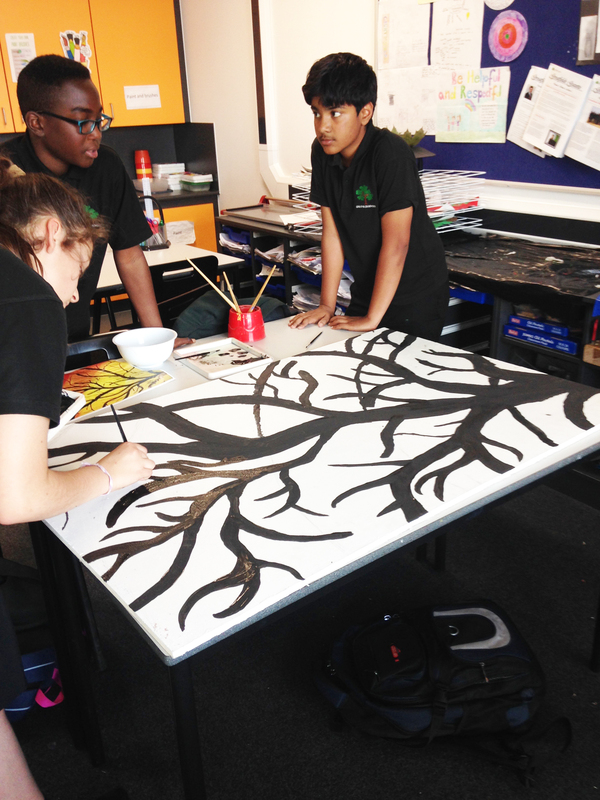 Each term our pupils are set the task of creating a visually stimulating contextual studies page. 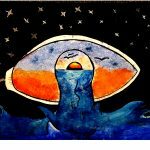 This allows them to critically investigate a specific form of art and develop links as to how, why and when these art forms were created. 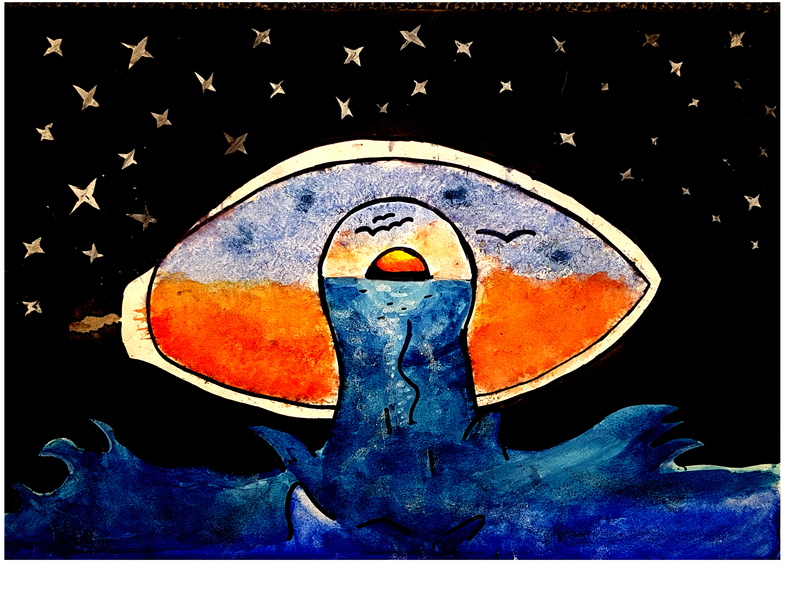 This investigation will support their own personal development of artwork. 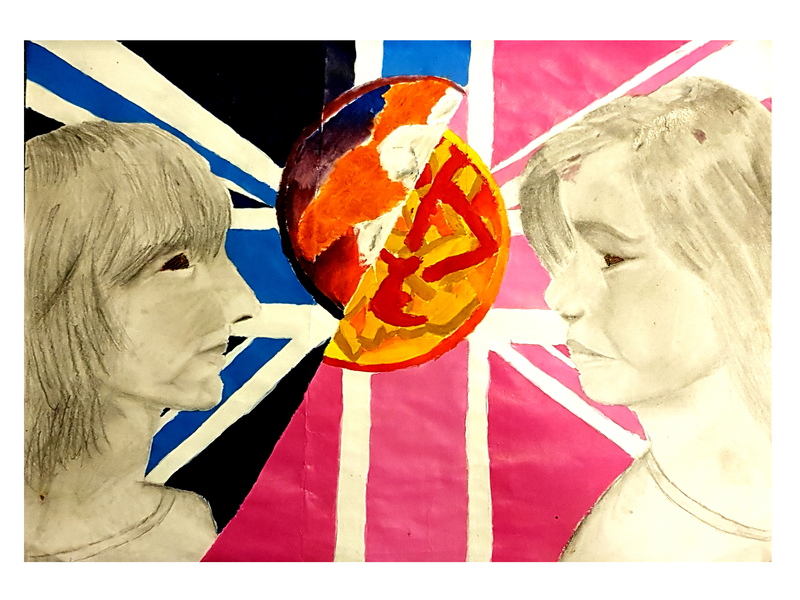 Extra-Curricular and beyond the classroom: Our curriculum is supported by Art Club which is held weekly and also a range of opportunities from visiting art galleries within London and participating in artist-led workshops to entering into local and national art competitions.